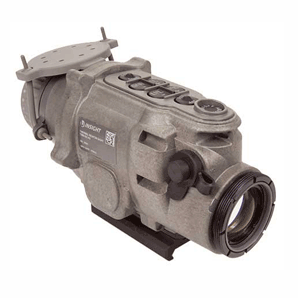 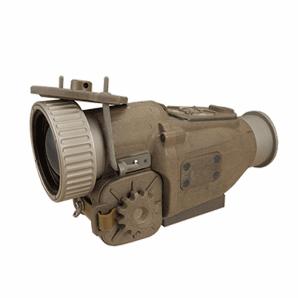 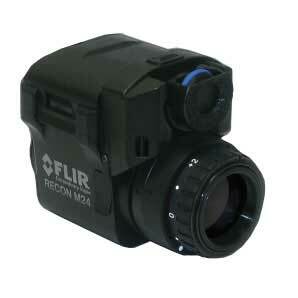 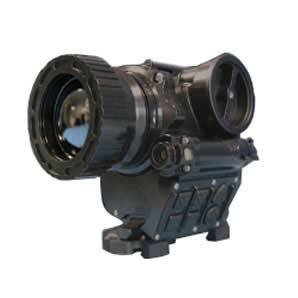 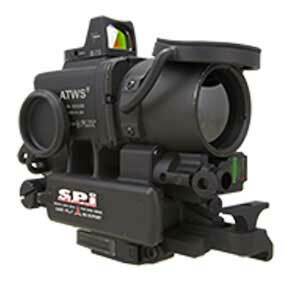 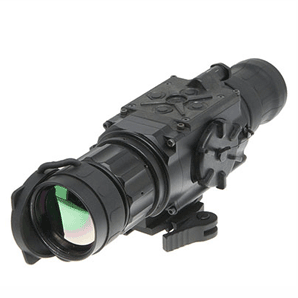 SPI Corp has a wide array of thermal weapon sights suitable for any mission. 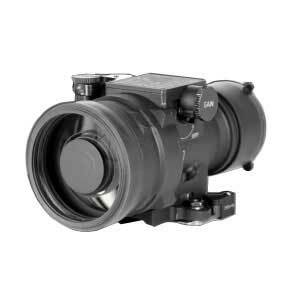 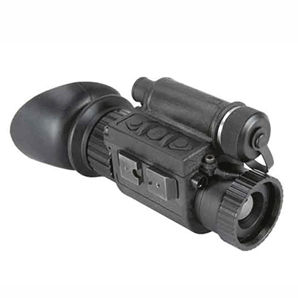 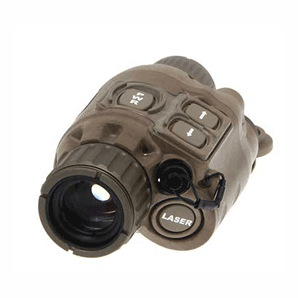 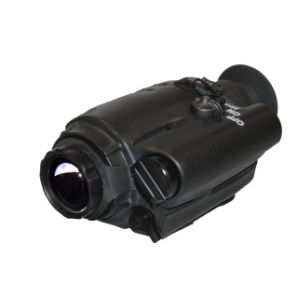 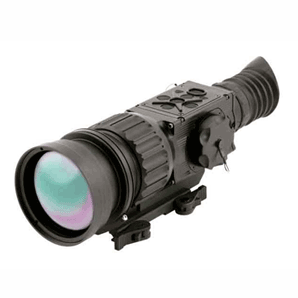 Whether you are hunting for wild hogs or working for the military or other gov’t entity, we’ve got thermal weapon sights that can fit the bill for your operation. 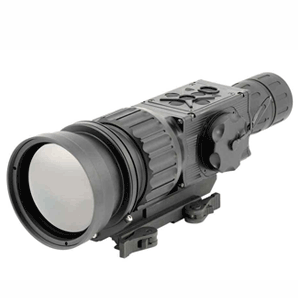 Our thermal weapon sights are built water & shock resistant and work any time of day or night to illuminate targets or threats in total darkness, low light, behind foliage or in foggy conditions.